I find the pre-historical origins of man to be beyond fascinating. 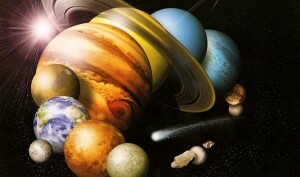 It really seems like there is so much we don’t know yet, so many bizarre and amazing things to be discovered. There also may be some cover-ups. 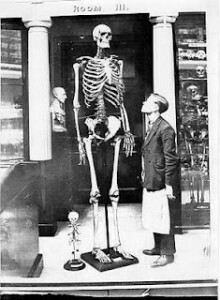 Did you know that skeletons of a prehistoric race of giants have (possibly) been found in the Americas? Click here to watch it. And if you are still aching for more information on this, click here for much more on the race of giants and an intense old tale of how a group of them were slain by a tribe of Paiute indians. P.S. HAPPY NEW YEAR TO ALL OF M.J.’s READERS! Are we someone else’s dream? How on earth do ancient Egyptian mummies test positive for cocaine and tobacco when those plants were not found in Africa for thousands of years after the mummies were embalmed?